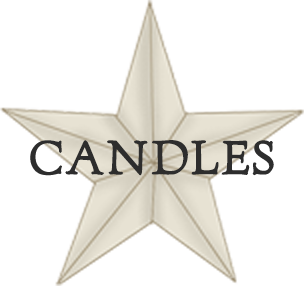 We understand that shopping for scented candles and wax melts online can be difficult, Candles By Victoria is devoted to art of candle making and to your online shopping experience. Our number one goal is that you receive outstanding customer service combined with amazing, well made, highly scented candles and wax melts! Here at Candles By Victoria we have spent many long hours of testing until we came up with what we believe, and our customers tell us, is the perfect clean burning wax formulation that give our strong scented candles a complete burn and an amazing scent throw, from the first time you light one of our candles to the very last drop, one small candle will scent an entire room, we guarantee it! 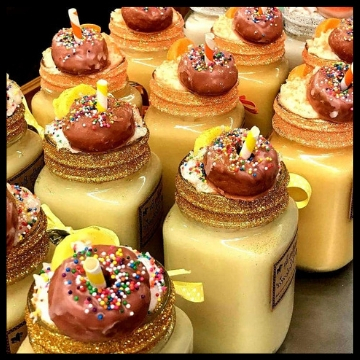 Our creamy highly scented candles and wax melts are individually hand poured right here in our store in Van Texas and are drenched with the maximum amount of the finest fragrance oils. 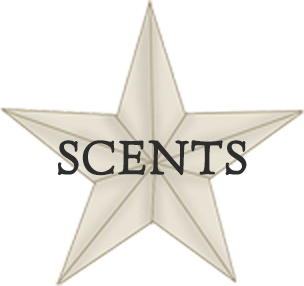 We have searched the world over to offer our customers the finest quality fragrances for our highly scented wax goodies that you can find anywhere. With over 1000 fragrance choices, we know you will find something you will love. Here at Candles By Victoria we don't have product sitting around on shelves waiting to be ordered. When you place an order with CBV you know that your items were made especially for you by us with love, care and a dedication to craftsmanship. All candles and melts are made individually one at a time to ensure you receive a highly scented product each and every time! Family owned and operated since 1999 we are a company you can count on! The art of candlemaking it not just our job it is our passion. We don't want you to purchase candles and wax melts from us just ONE time, we want you to become a part of the CBV family! This means we will go to great lengths to make your experience a pleasurable one. Candles and wax melts are what we do best, try our products for yourself and experience what our customers tell us is the "Caviar of Wax".